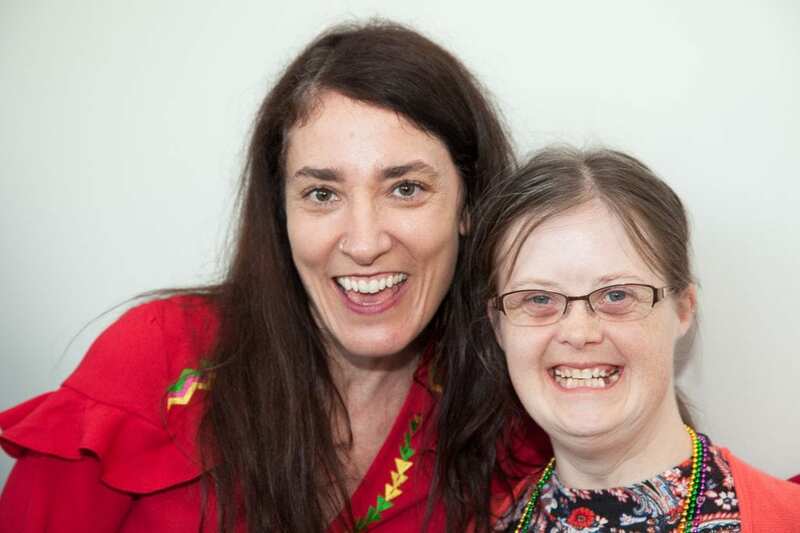 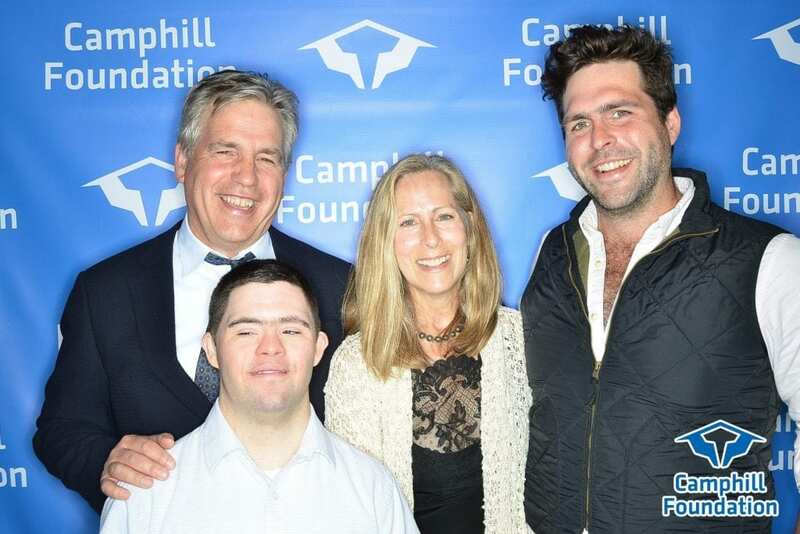 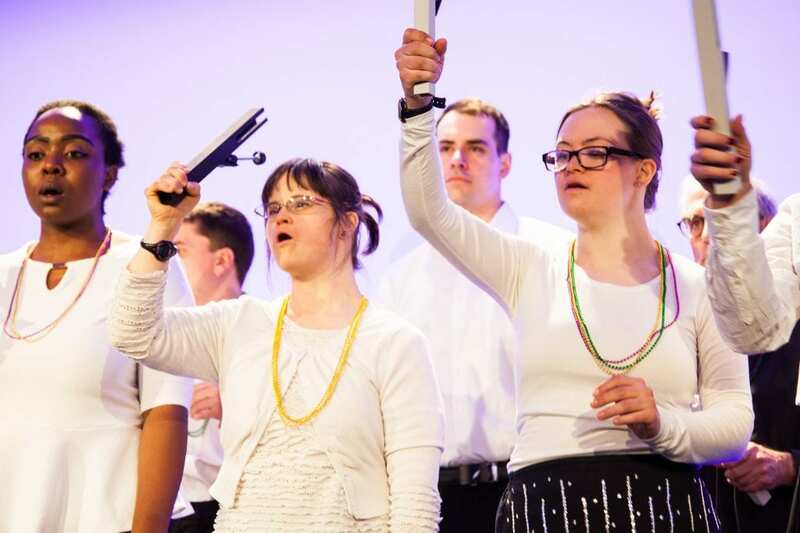 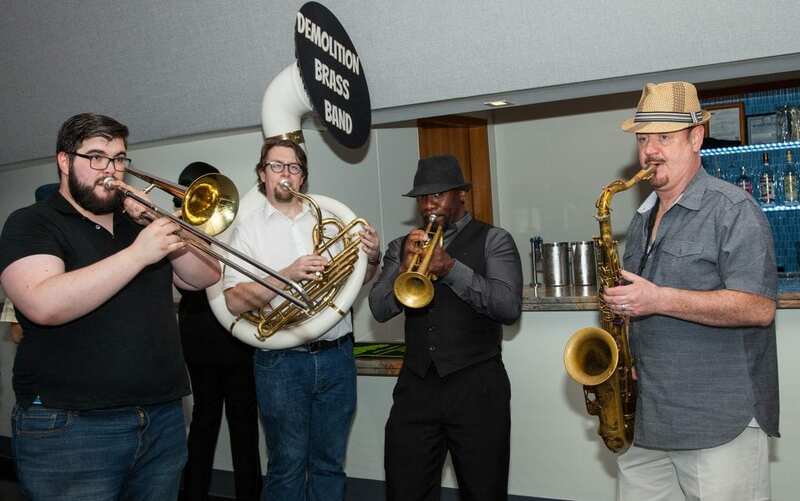 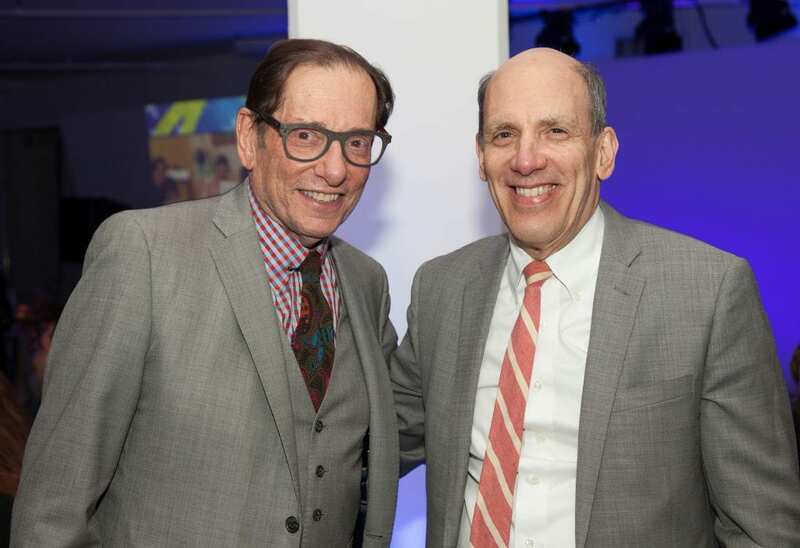 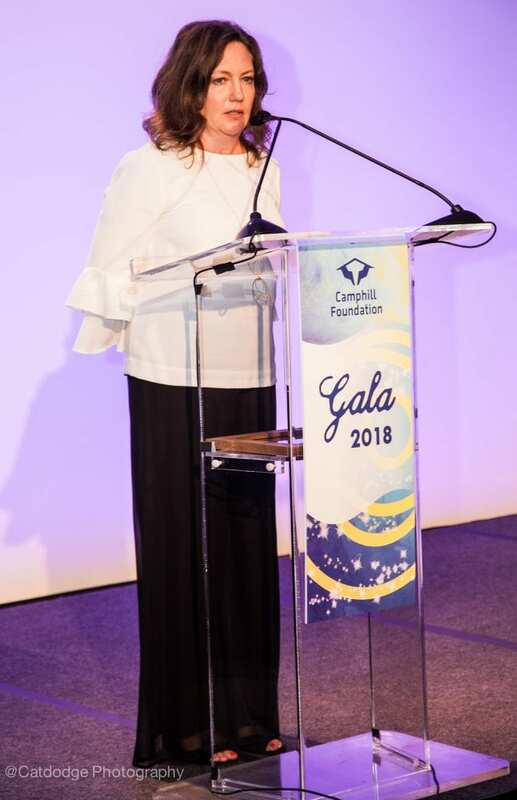 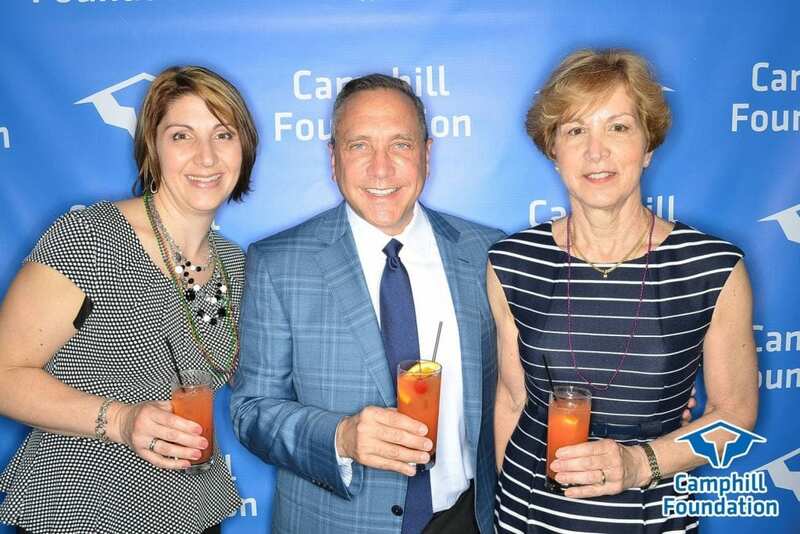 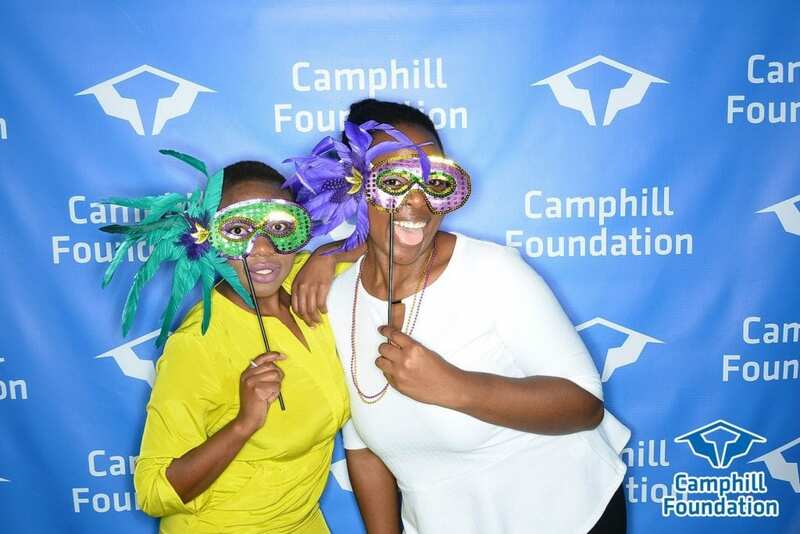 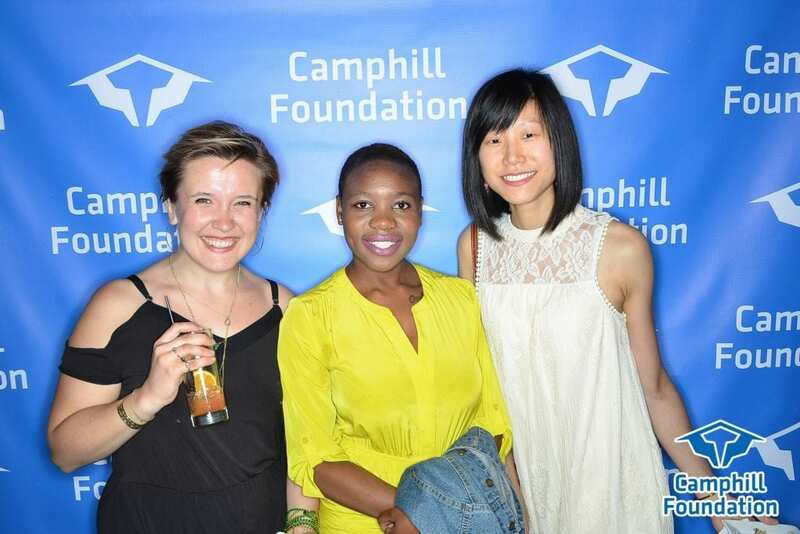 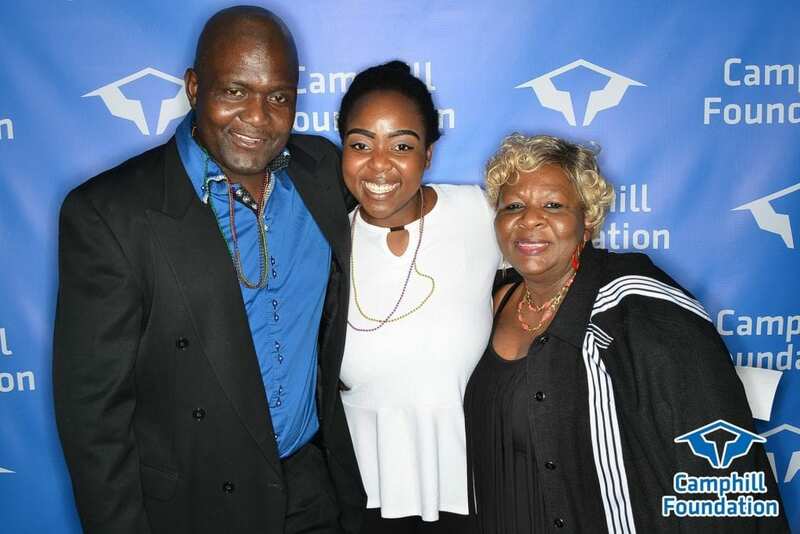 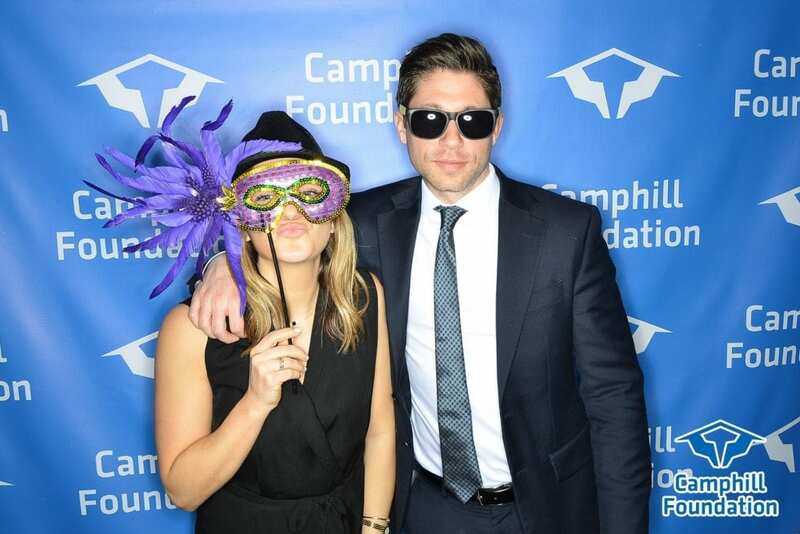 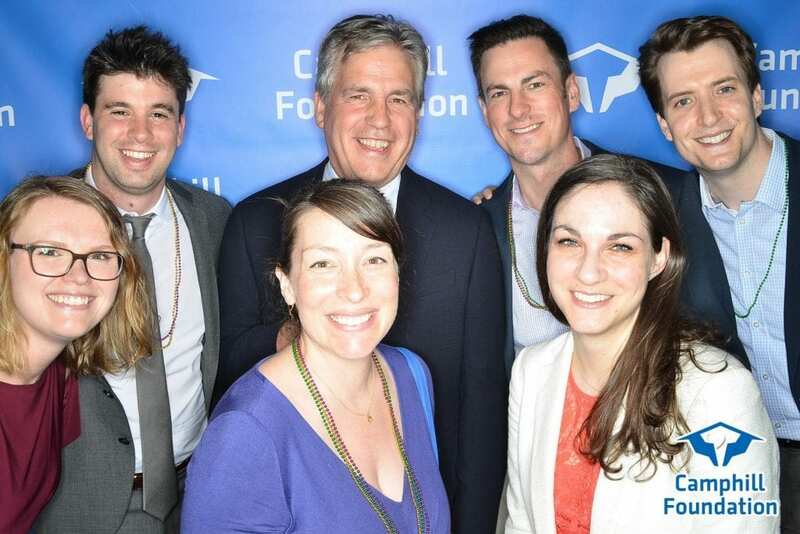 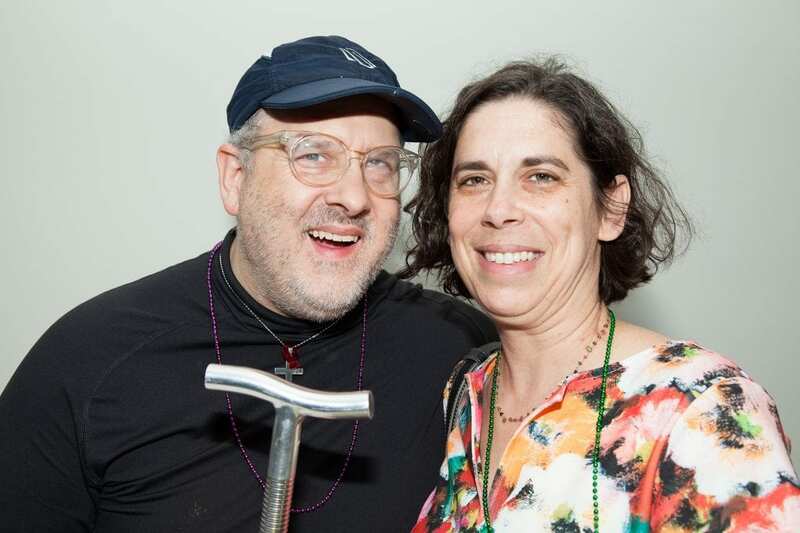 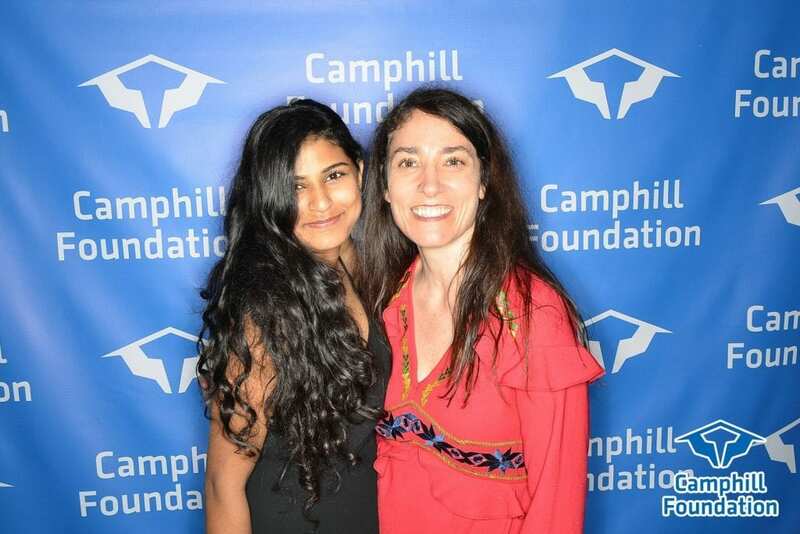 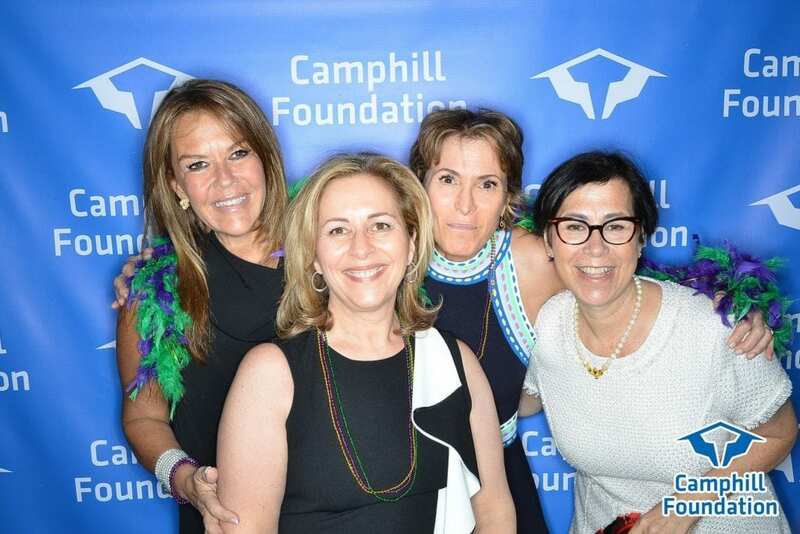 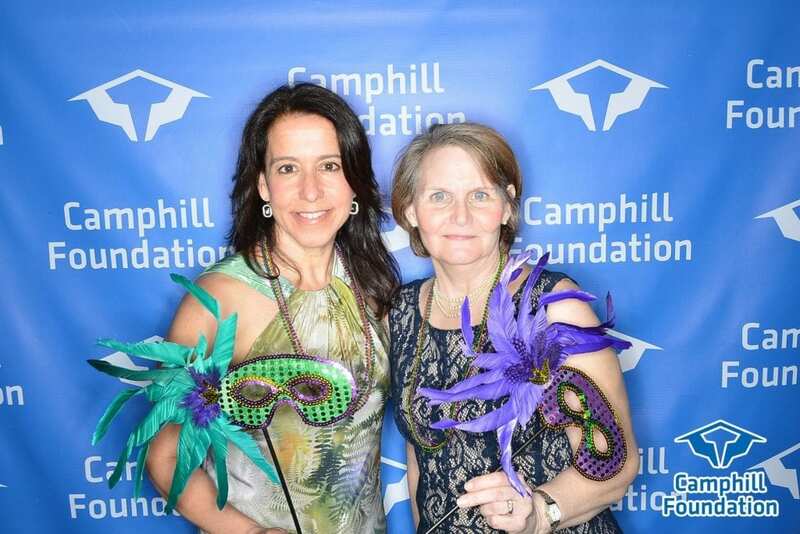 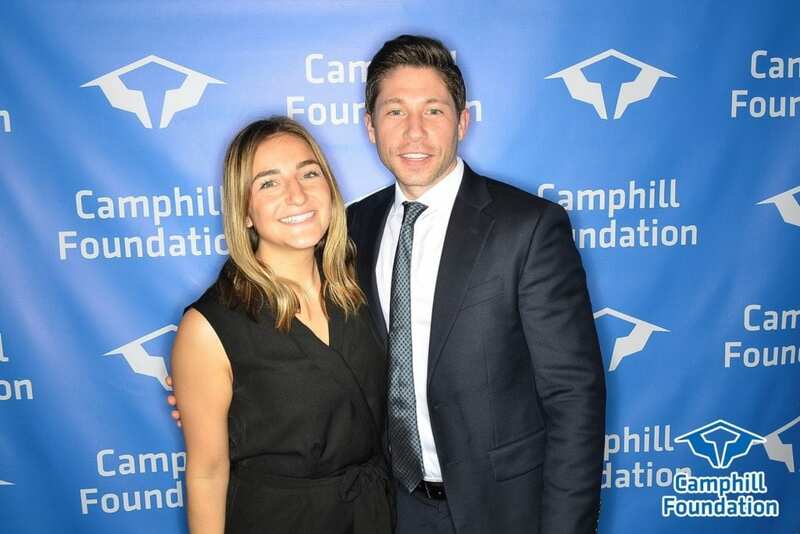 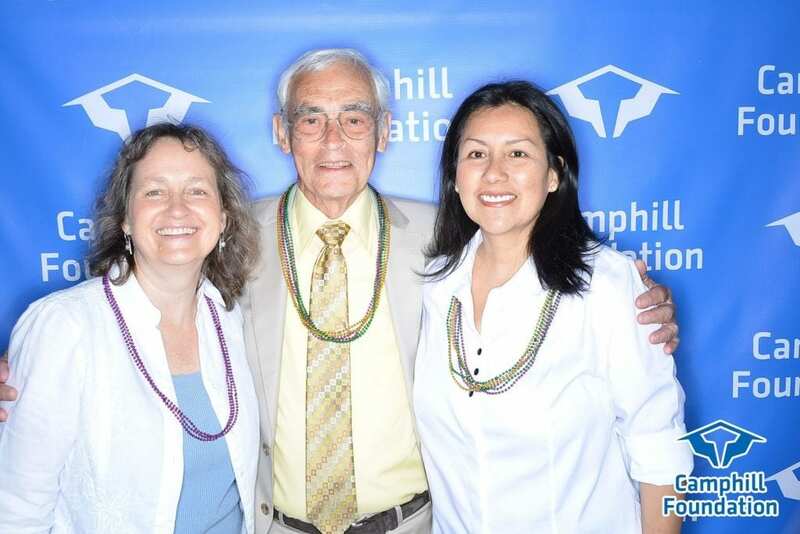 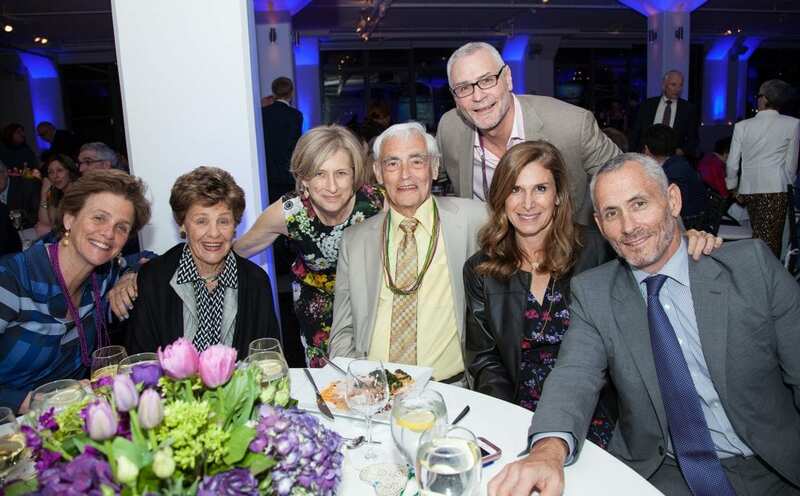 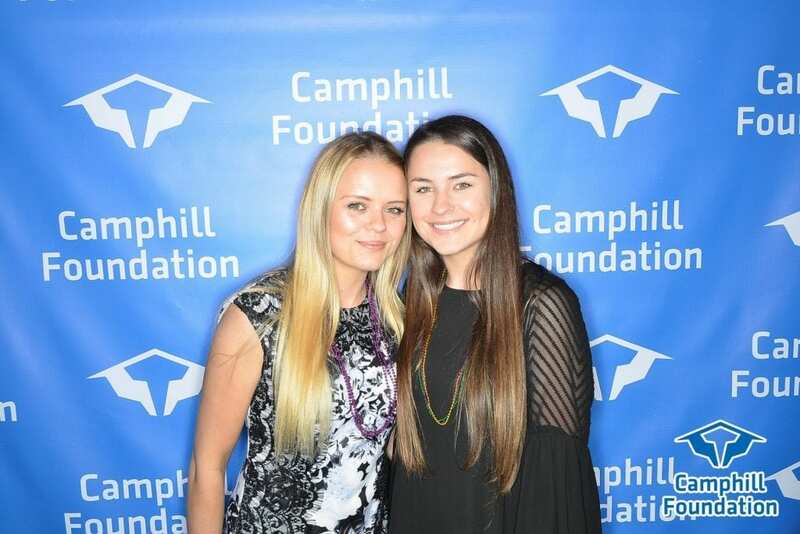 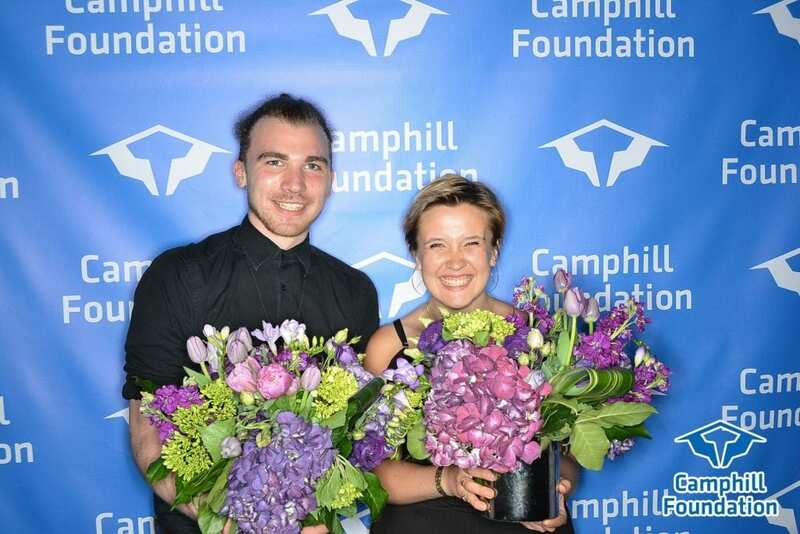 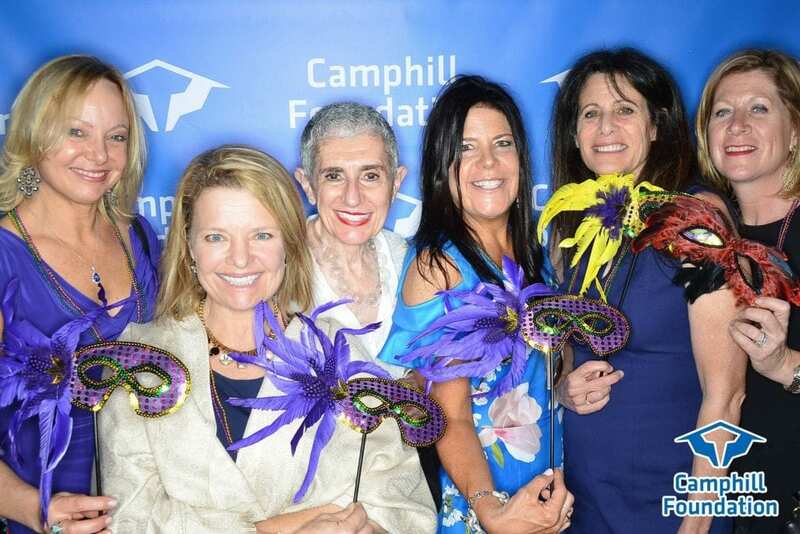 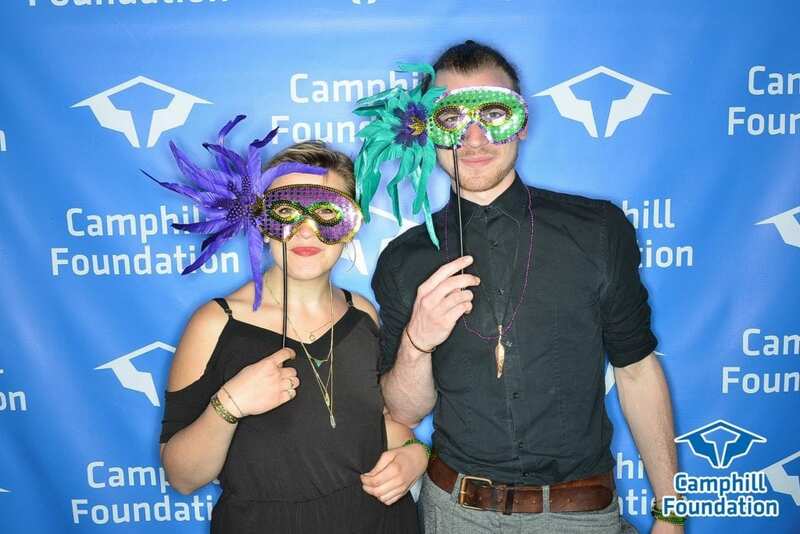 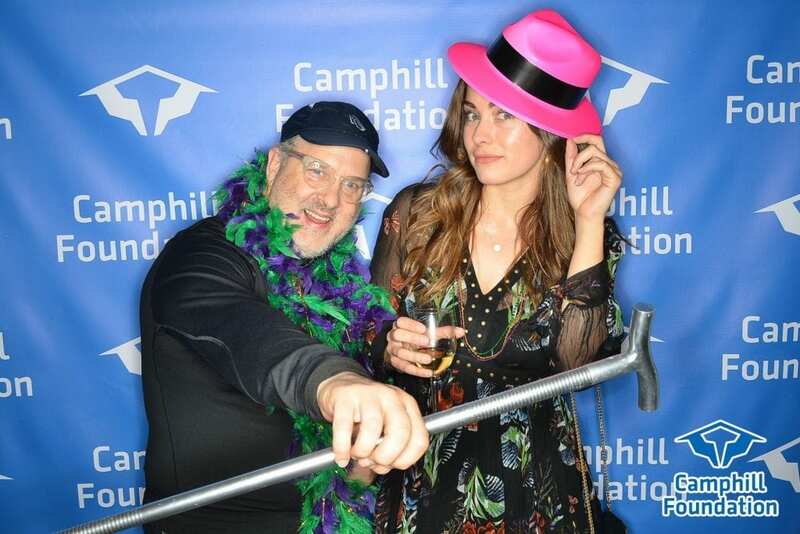 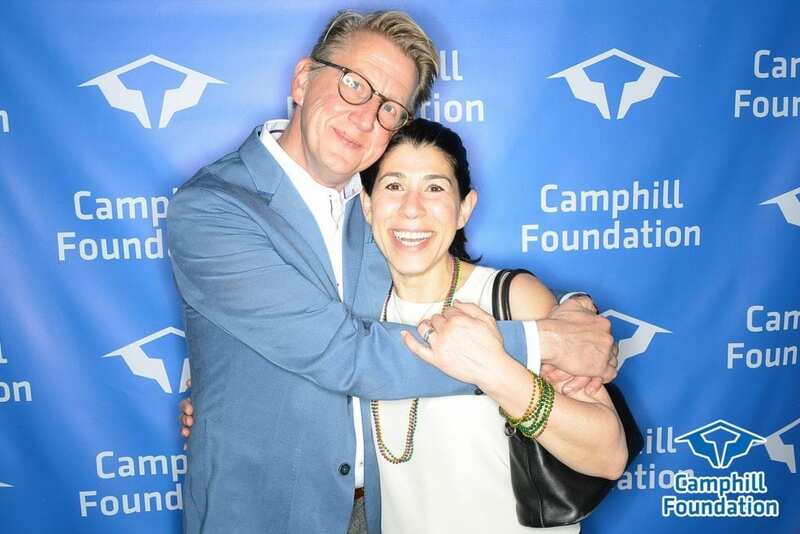 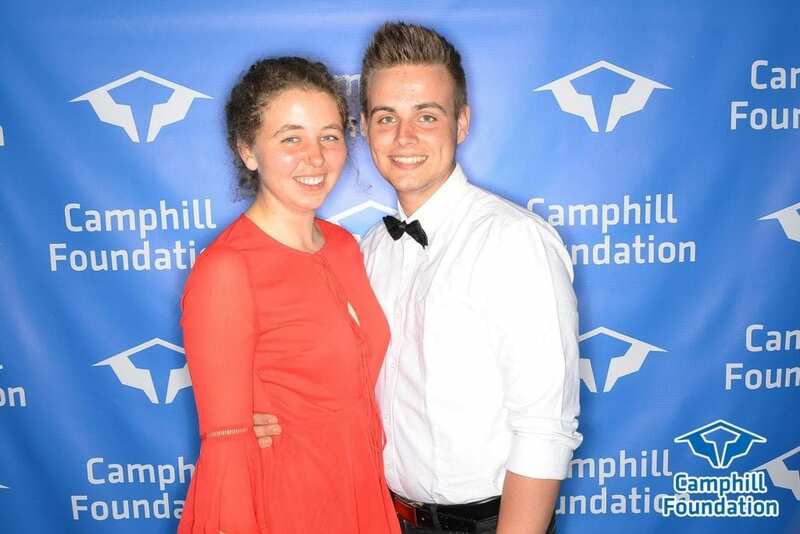 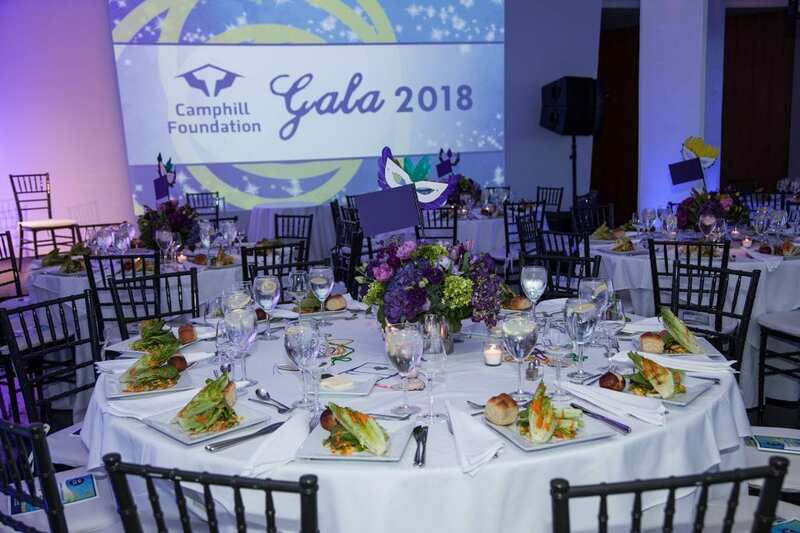 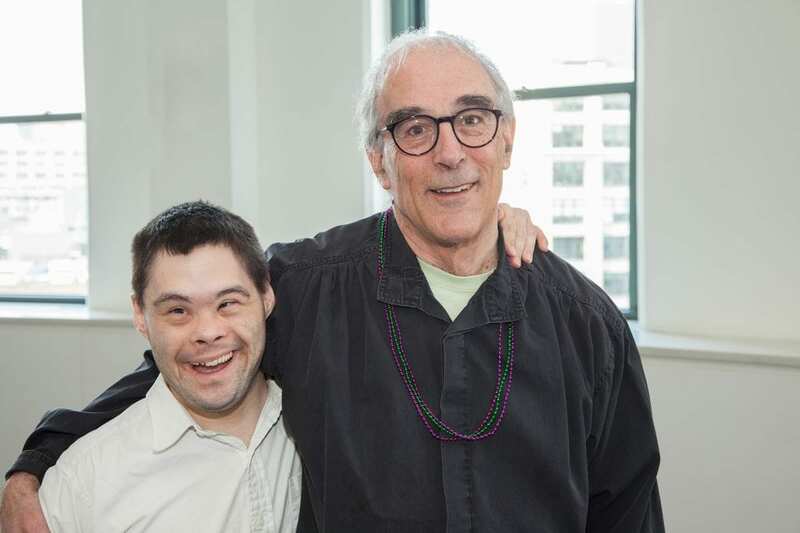 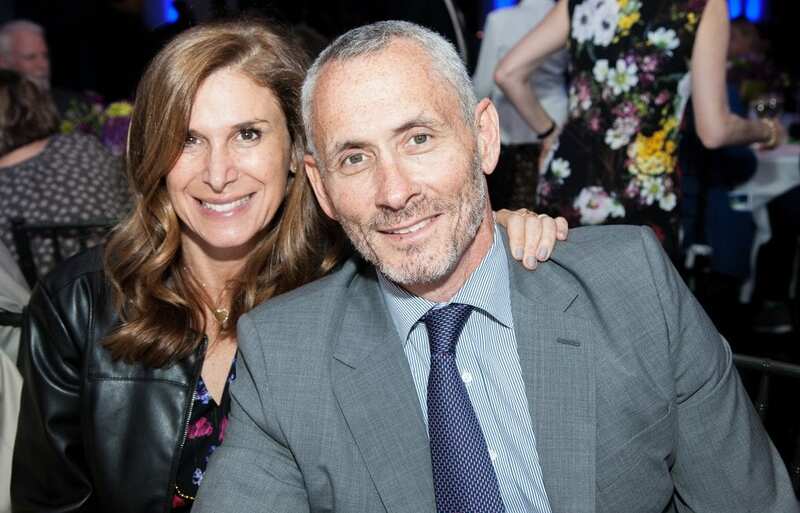 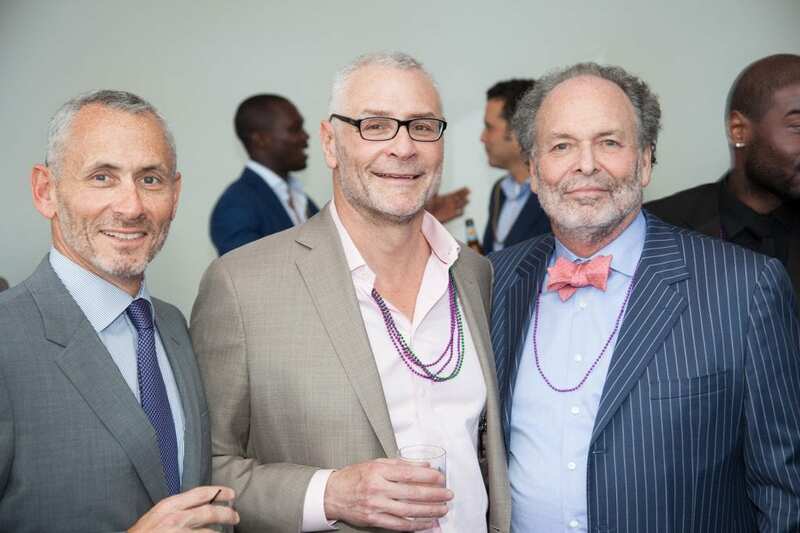 Join us for the 2019 Camphill Foundation Gala! 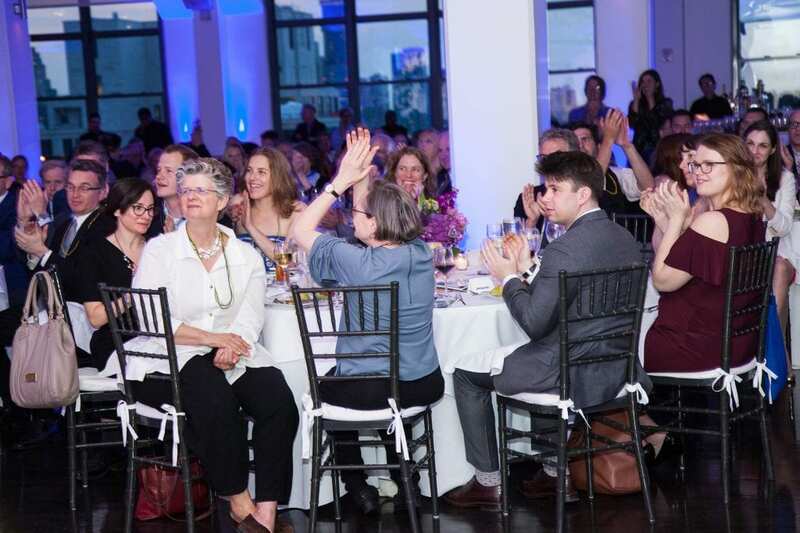 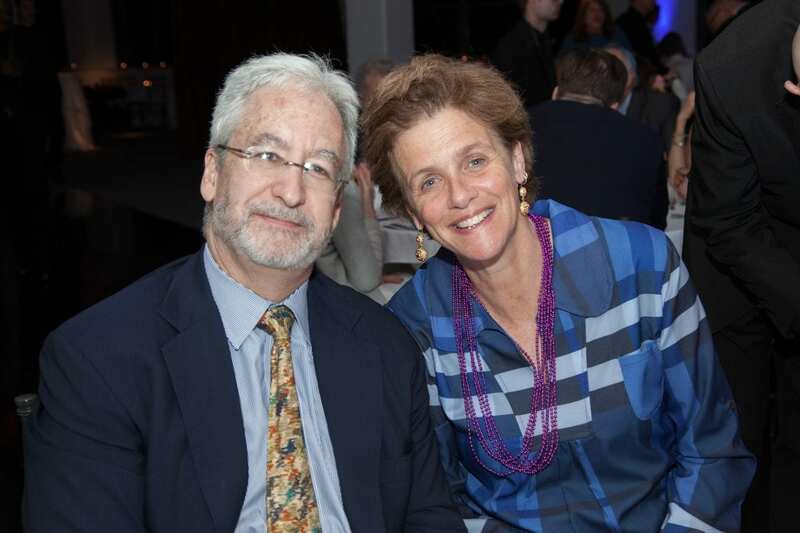 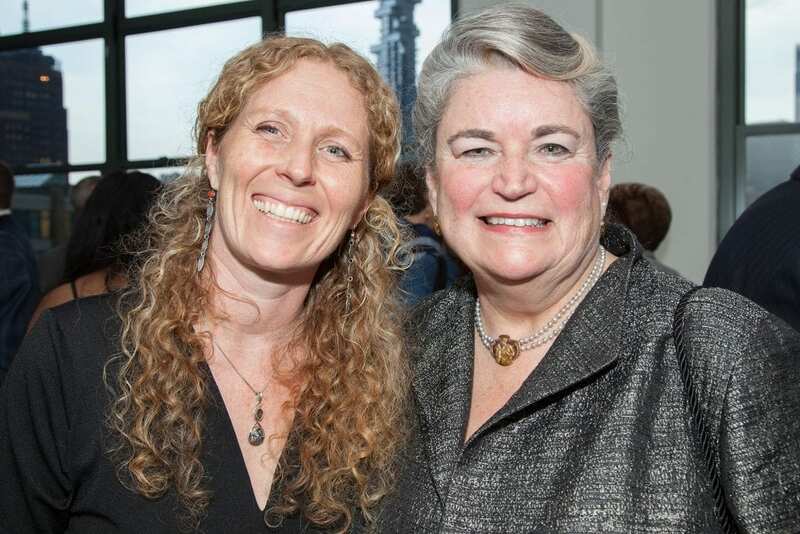 Please join us on May 2, 2019 at Tribeca 360 in New York City as we honor Dr. Temple Grandin. 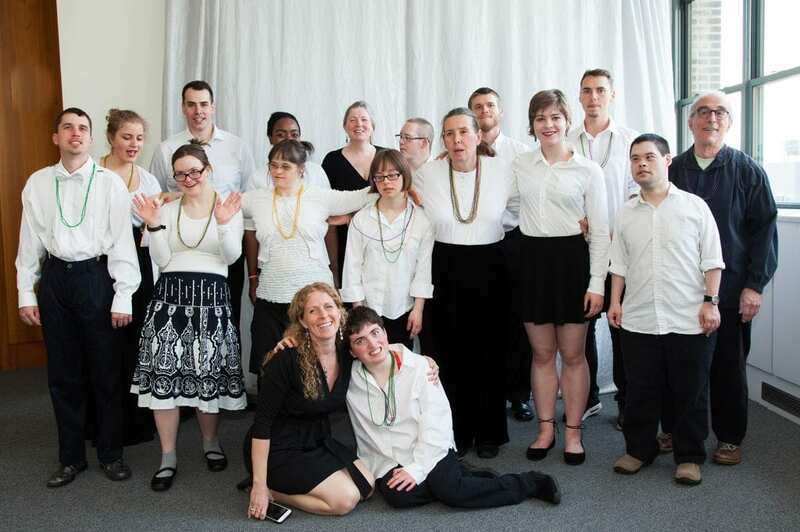 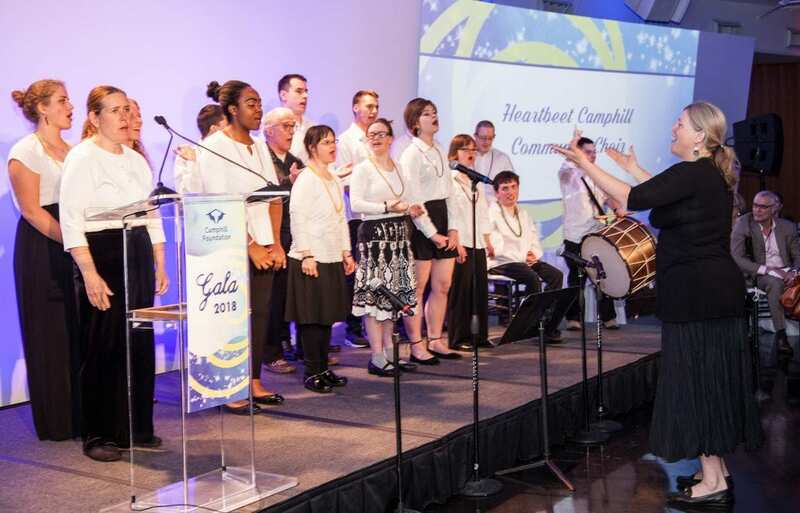 Enjoy the inspiring sounds of the Triform Bell Choir, purchase unique items at the annual silent auction, and help raise funds to support the Camphill Foundation grant program. 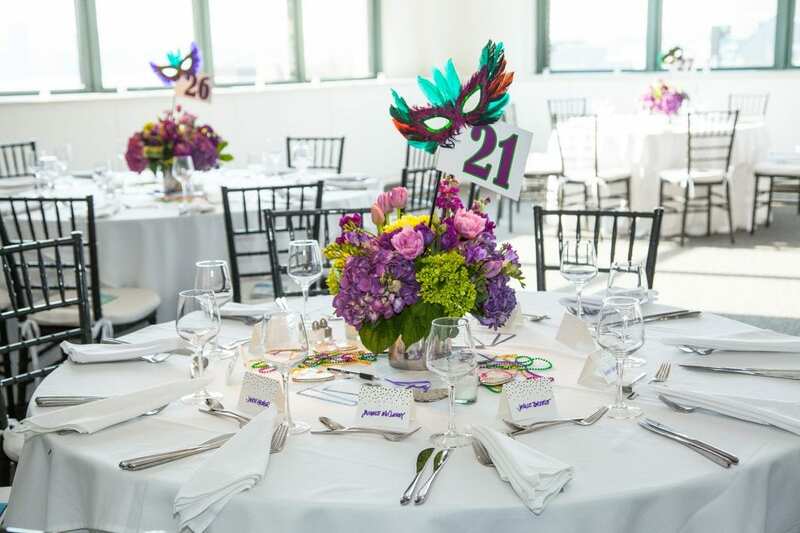 Share your message in our beautiful event program! 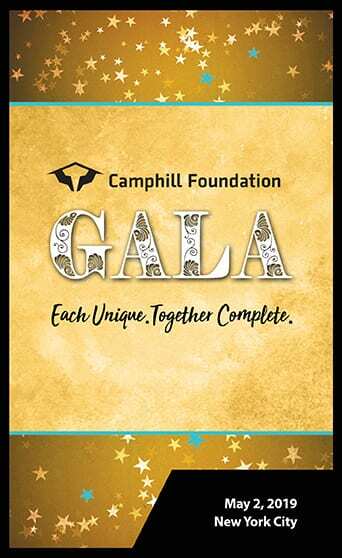 Click here to view information and to purchase ads or tributes. 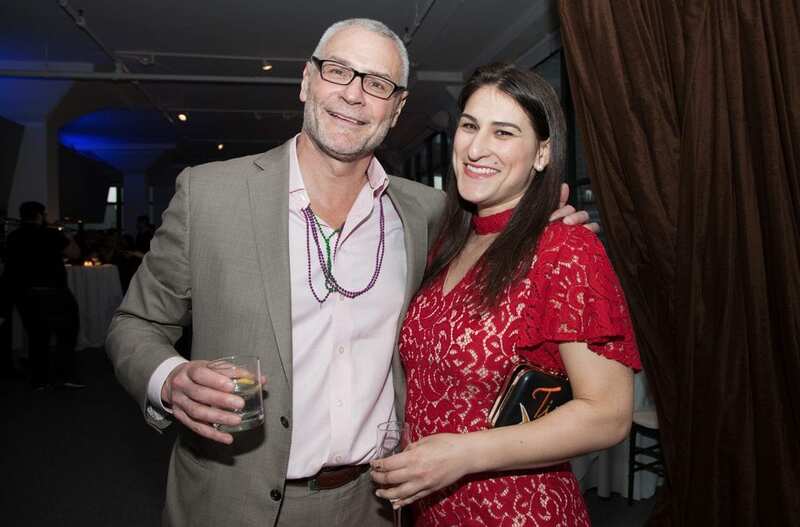 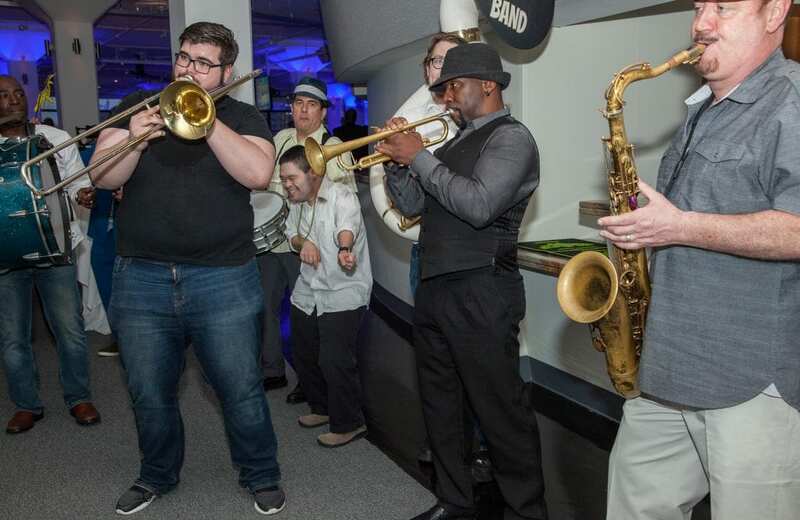 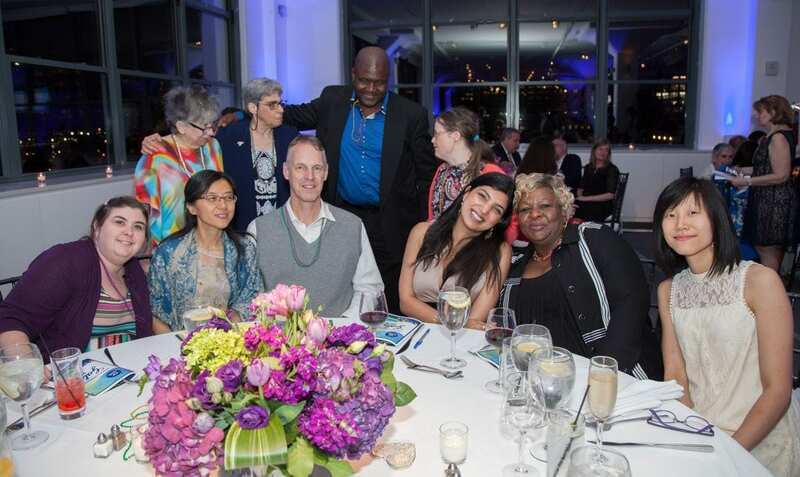 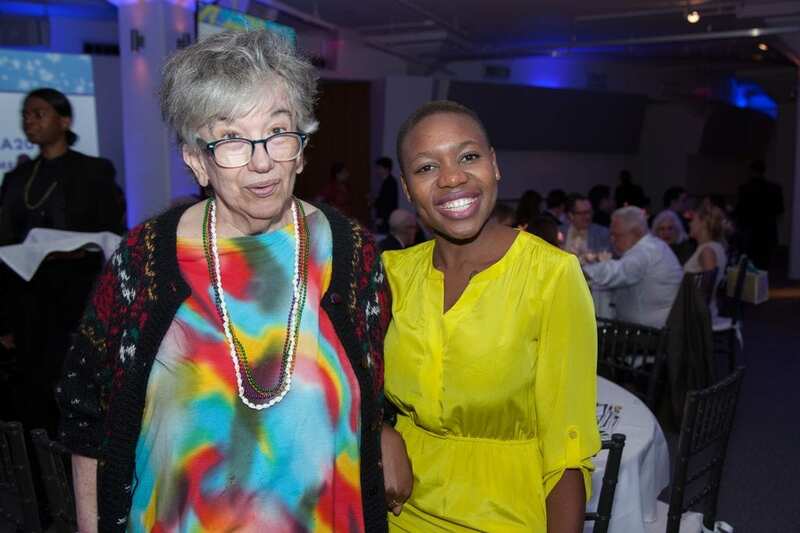 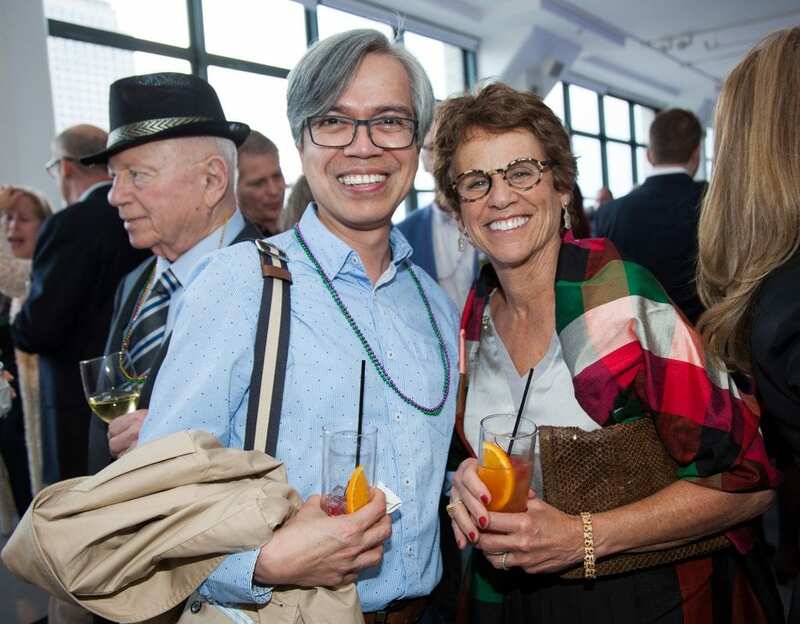 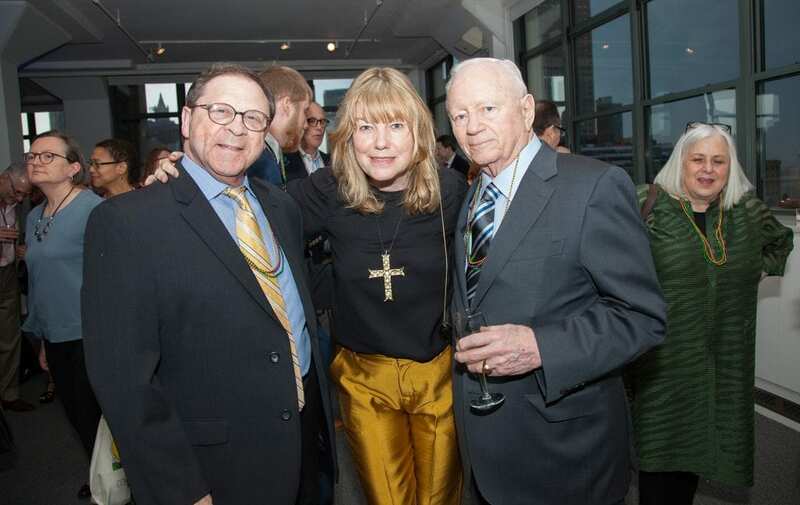 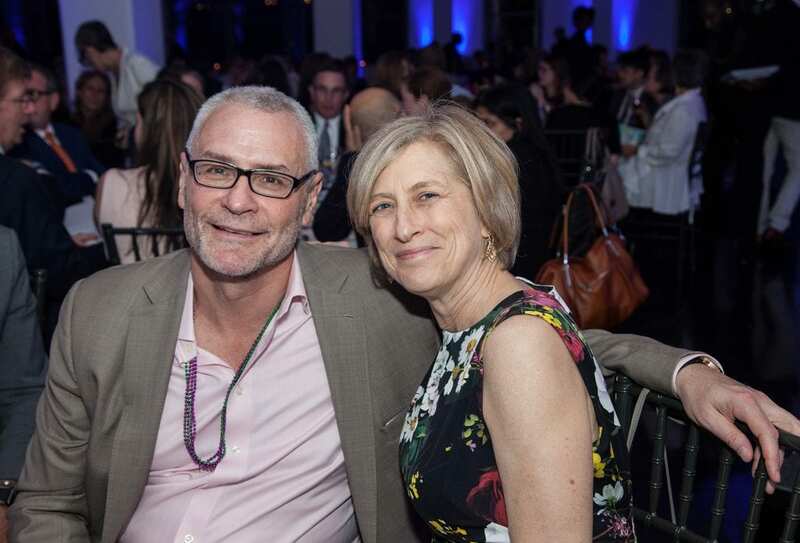 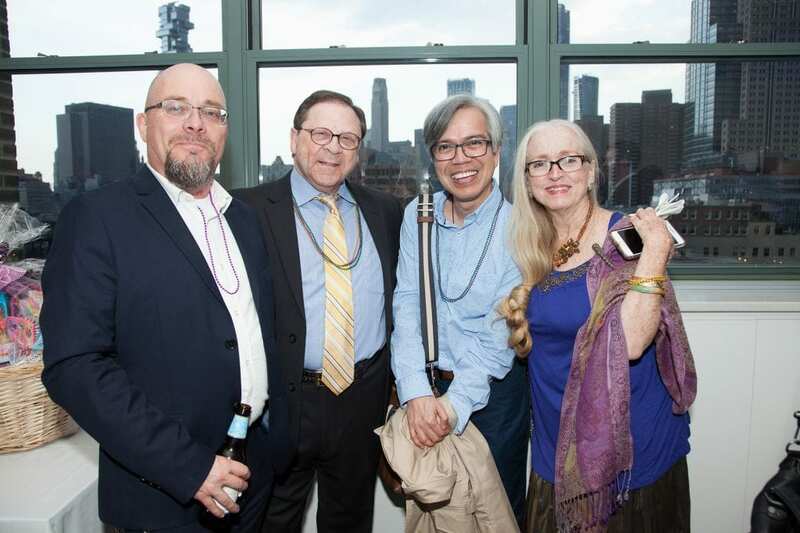 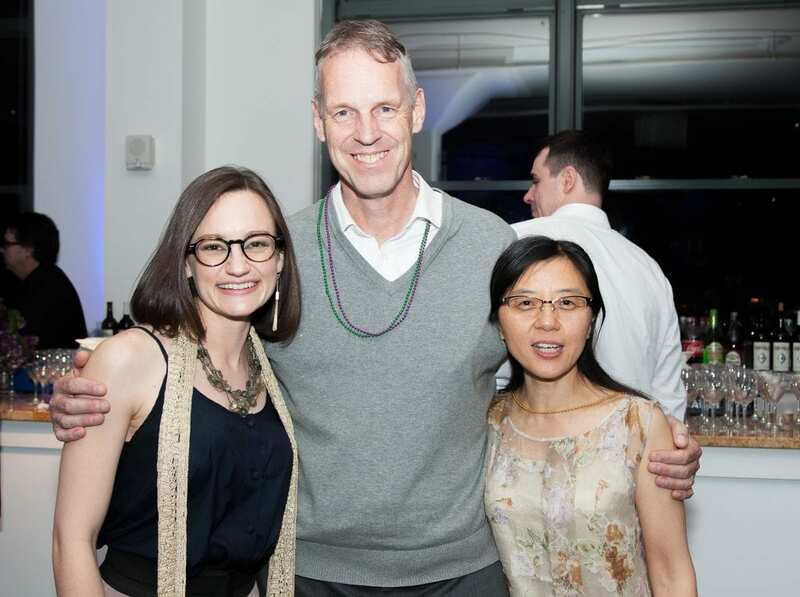 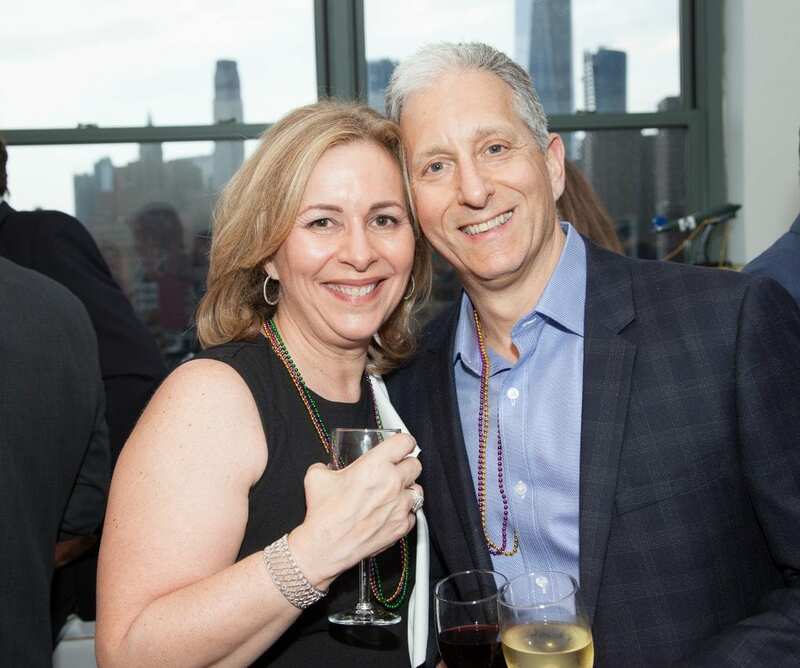 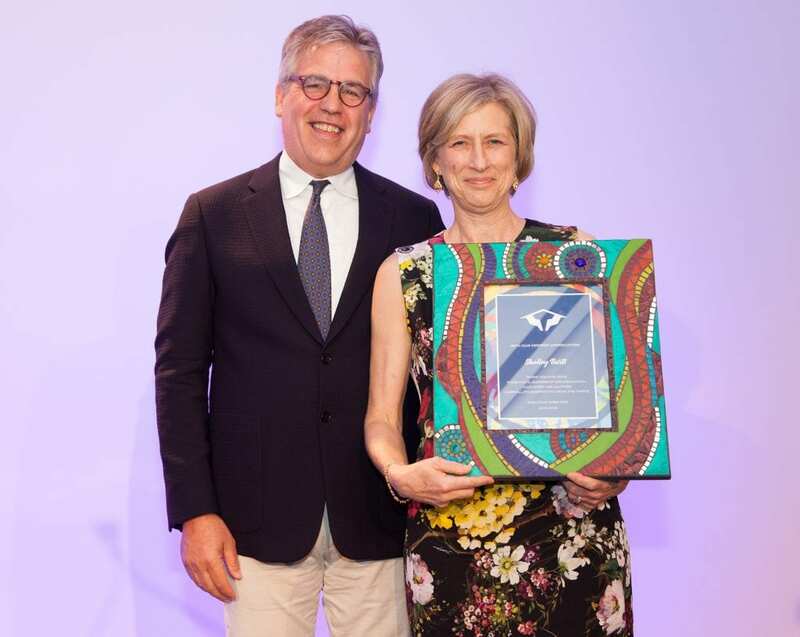 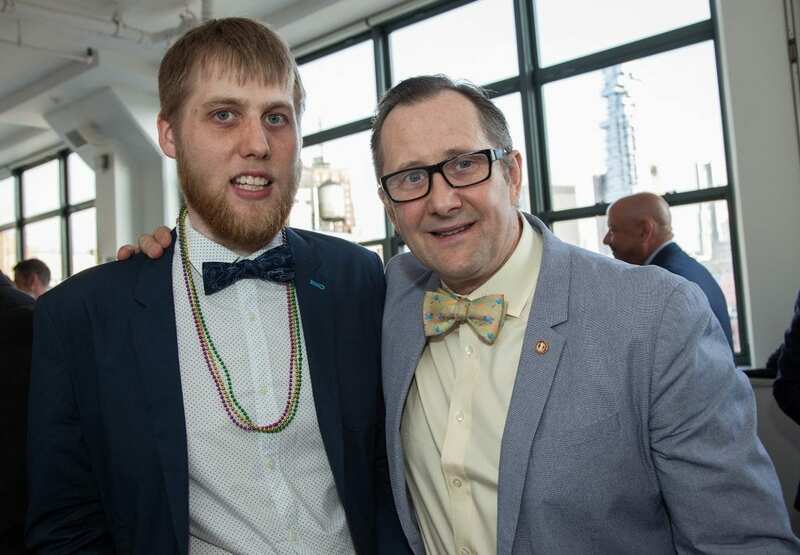 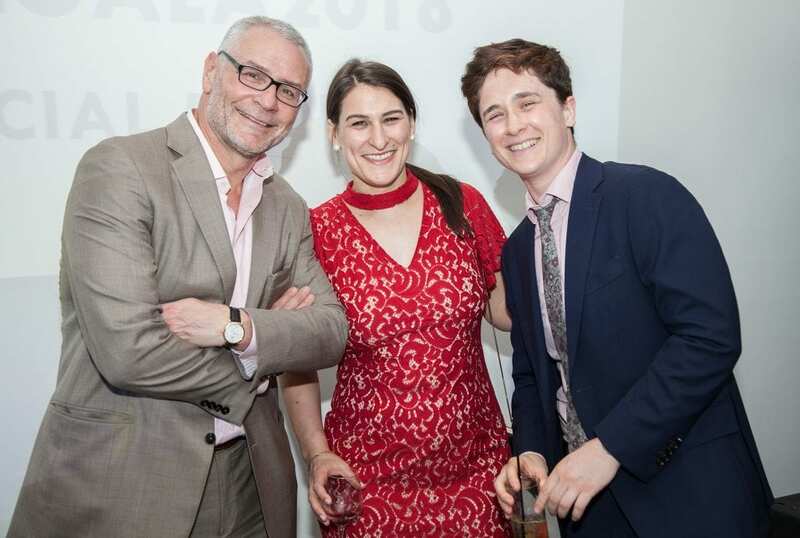 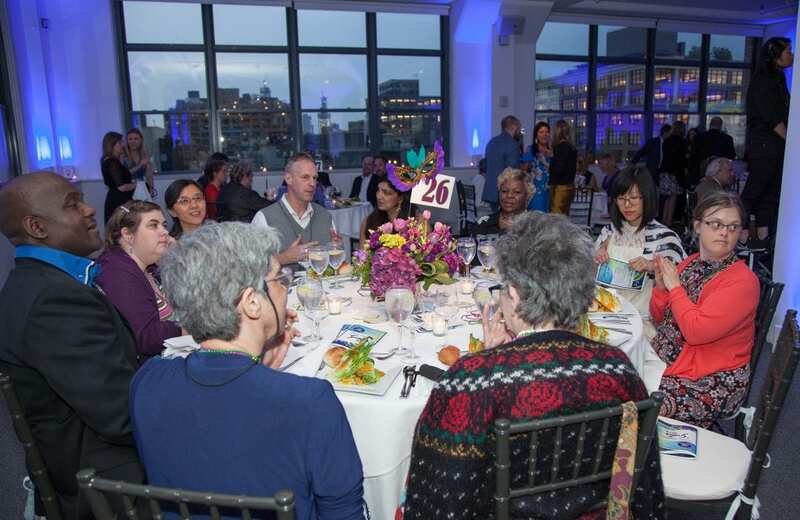 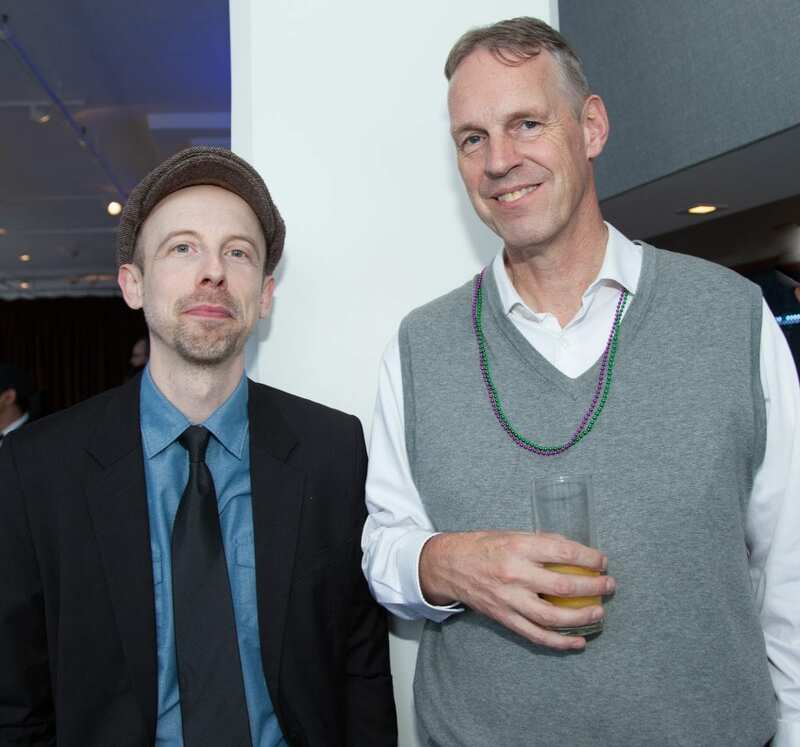 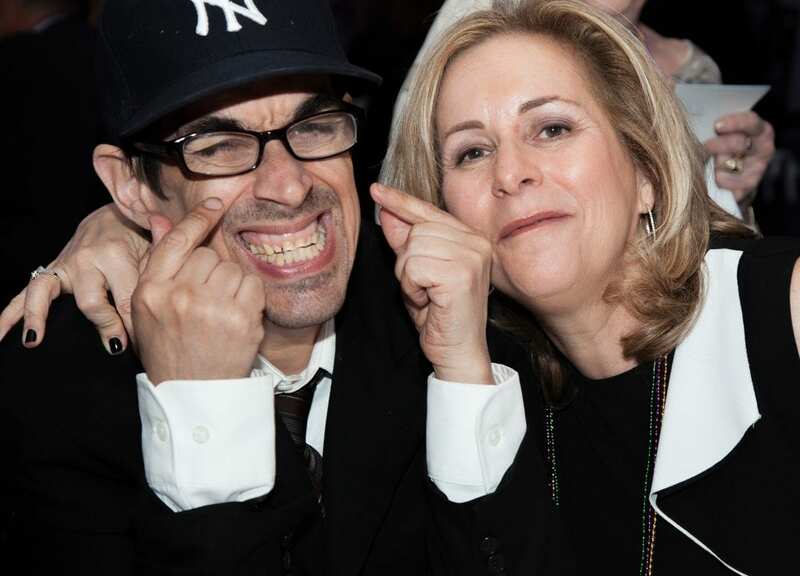 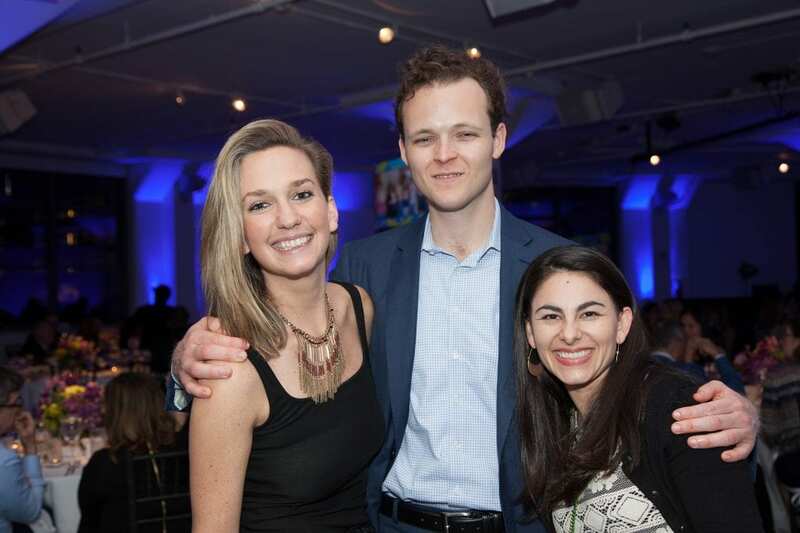 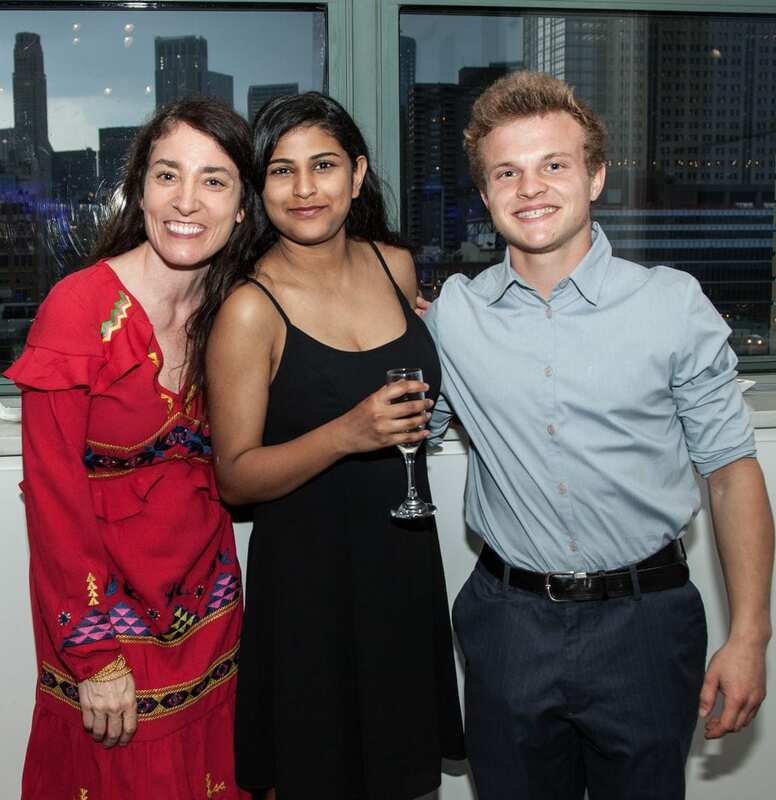 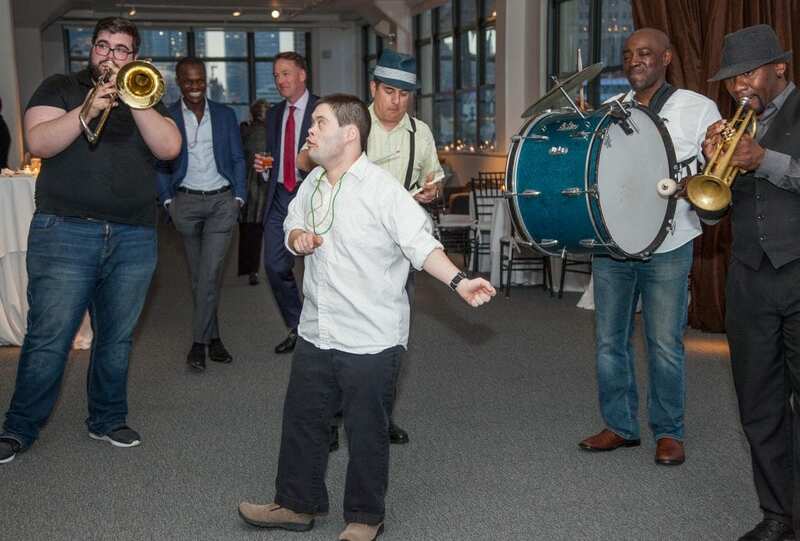 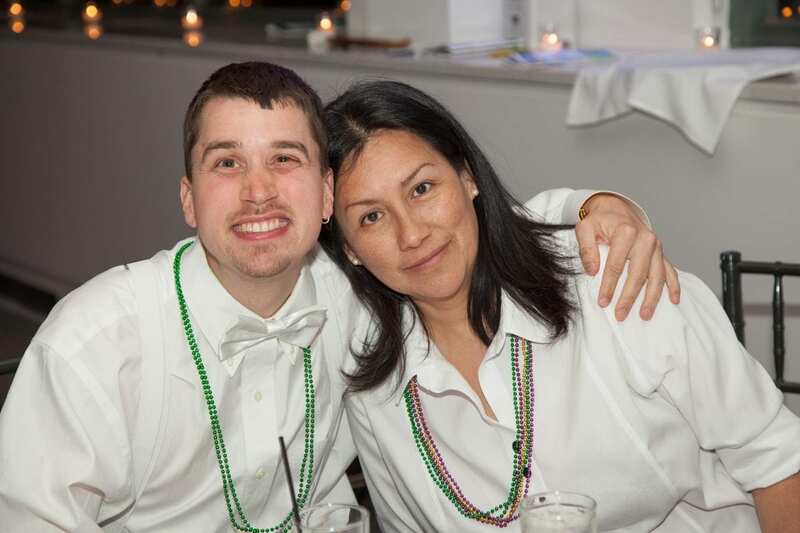 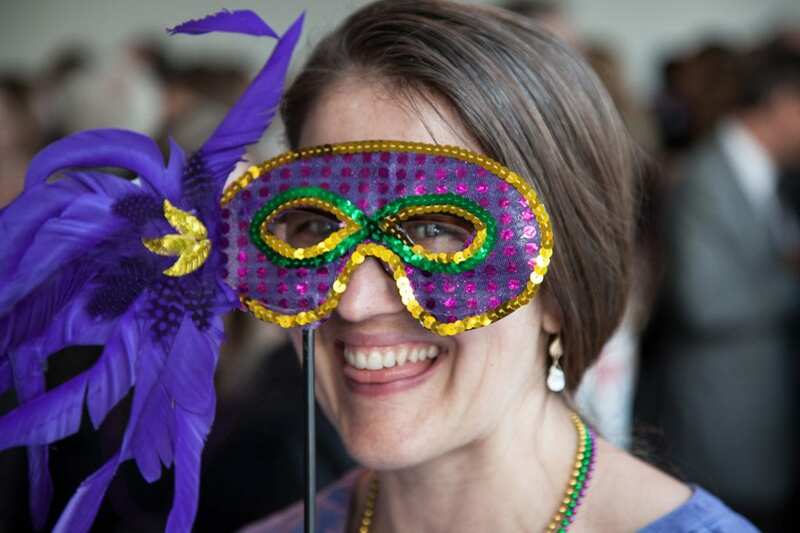 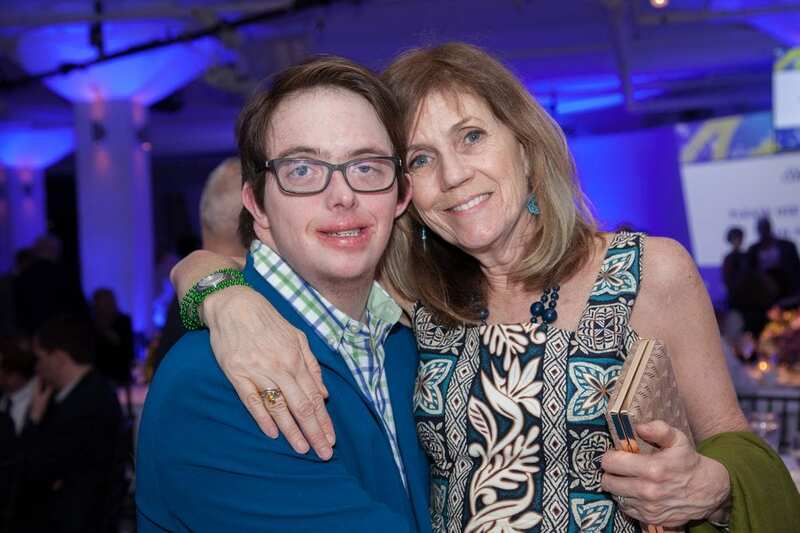 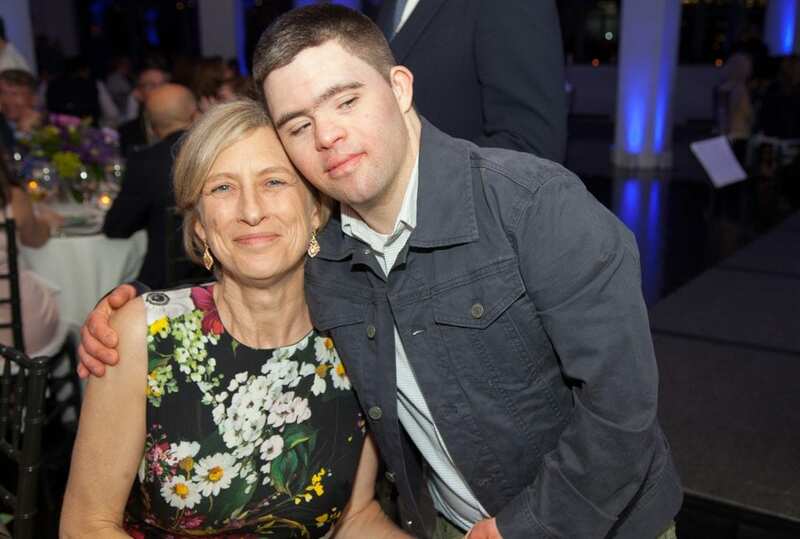 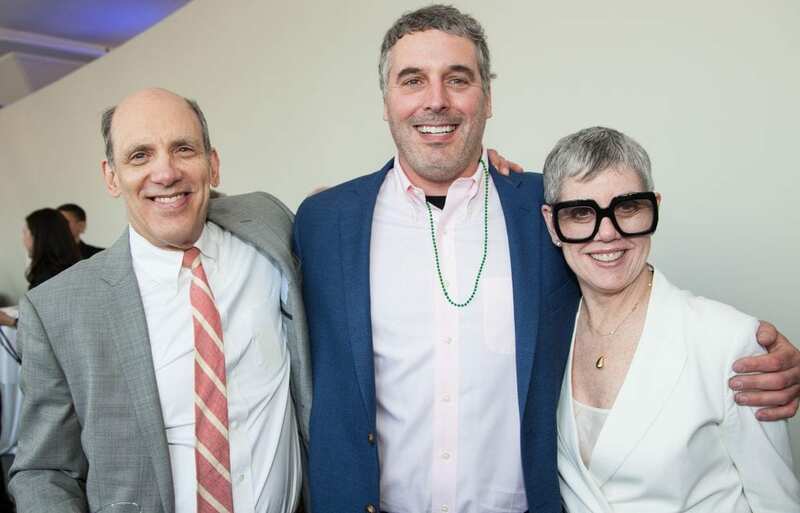 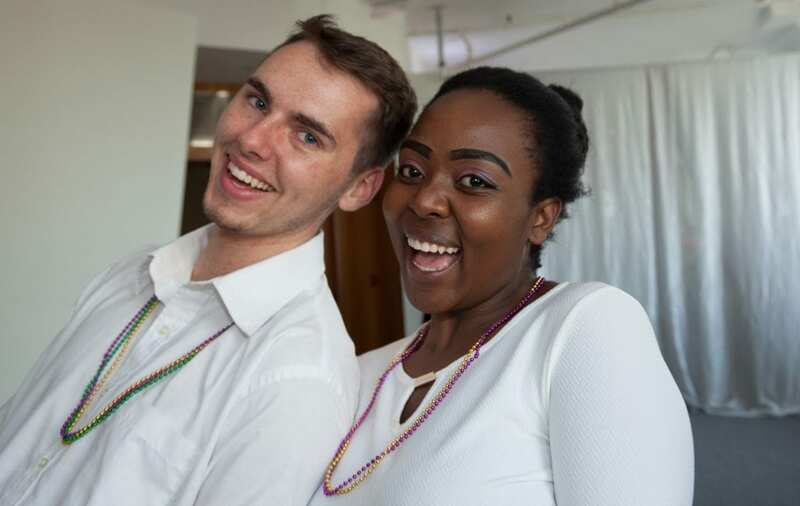 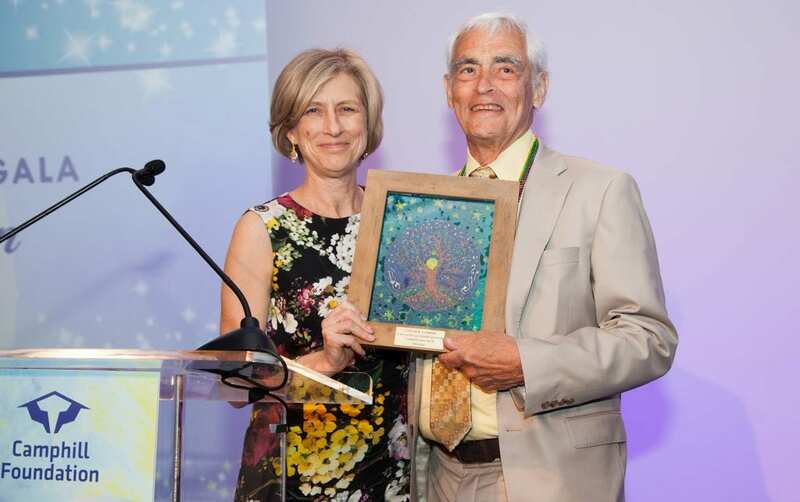 View photos from last year’s Gala 2018!